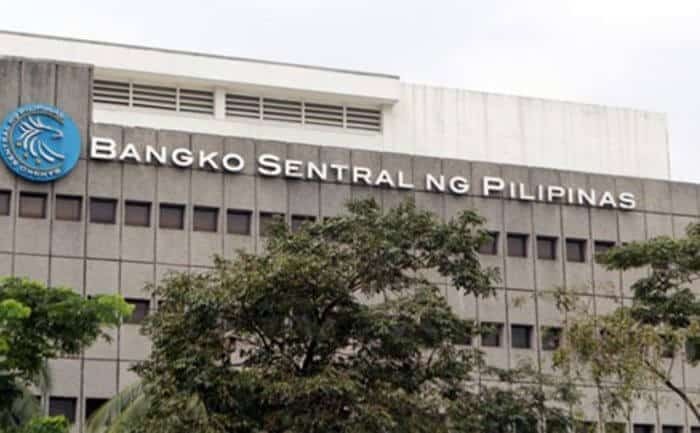 Bangko Sentral ng Pilipinas (BSP), the central bank of the Philippines, just approved three more crypto exchanges to operate in the space, reports The Manila Times. These three bring the total amount of approved exchanges to ten. 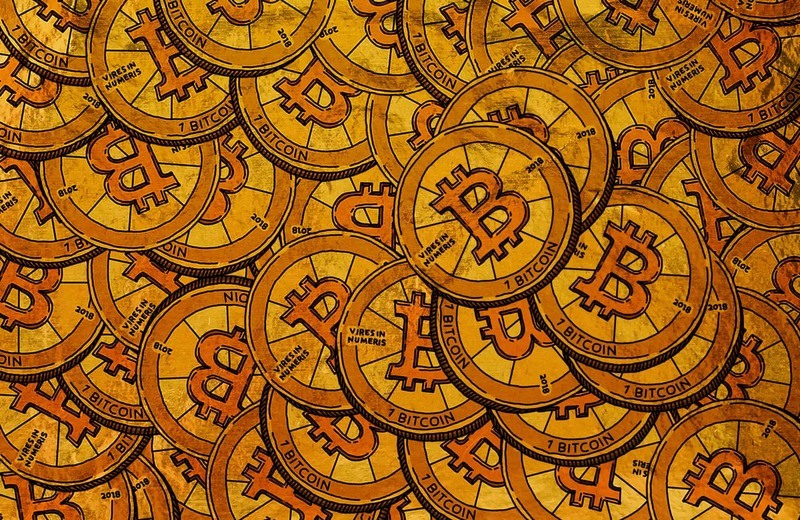 Other exchanges include Fyntegrate Inc., ZyBi Tech Inc., Betur Inc., Rebittance Inc., BloomSolutions, ETranss, and Virtual Currency Philippines Inc. In July of last year, CCN reported that the Cagayan Economic Zone Authority (CEZA) brought out 24 licenses to different crypto exchanges. CEZA is a governmental “economic zone,” with these 24 raising the number of approved exchanges to 34. On top of all this, this country is getting close to Japan regarding the crypto space. There, groups have recently approved two new crypto exchanges, with the total amount hitting 19. 140 more are also interested according to news.Bitcoin.com. “It took us about six months to complete the required procedure,” the Japanese Financial Services Agency told the publication. This lead to multiple crypto exchanges seeing approval.